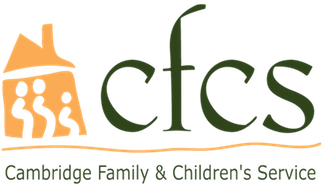 A partnership with your business or corporation is an important way for Cambridge Family & Children’s Service to deliver critical programs and services. By investing in our children and families, you are investing in your community and your involvement will have an immediate and long-lasting impact on those most in need. Annual Circle of Friends Gala and Auction, now in its 25th year, brings 400 individuals together for an evening of great food, fun, and an array of fabulous auction items. Bringing Hope Home events are one-hour "friendraisers", held at our office or yours; they are a way of introducing our staff and programs. CFCS staff will provide client stories and an overview of the work that we do. Corporate gifts can sponsor a number of programs and initiatives, and there are naming opportunities. Please contact the Advancement Office to learn more about how your corporate community's philanthropic efforts can support our mission. Every fall, we invite you to make the holidays more memorable for children who do not have families, or whose families do not have the financial resources to make the holidays special. The Holiday Gift Drive annually fulfills the wish lists of hundreds of children and families; last year CFCS and our team of corporate partners provided clothing, toys, and much needed household items to over 250 families! Check our Wish List frequently; donations are needed year-round. 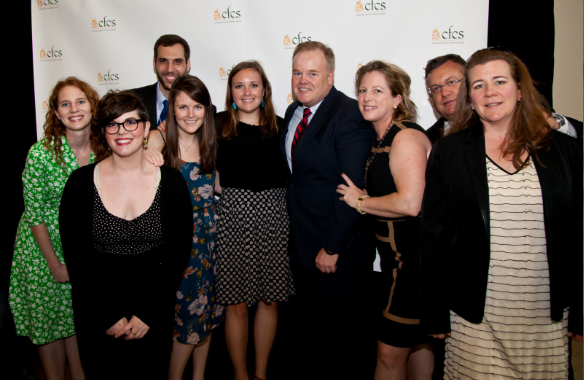 Nominate CFCS for funding through your company's foundation or employee giving program. Participate in your company's matching gifts program. For more information on corporate giving please contact the Advancement Office at donate@helpfamilies.org or 617.876.4210.